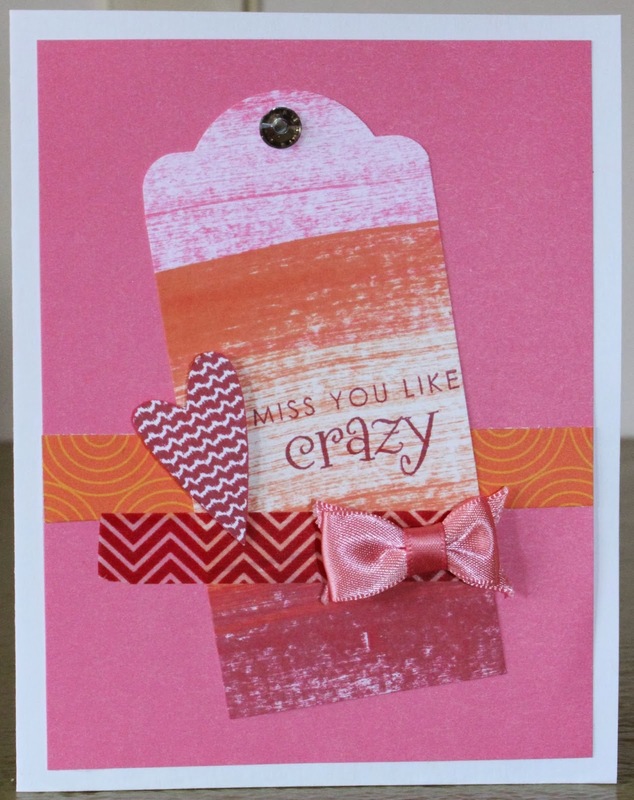 Color Dare #81 was to use the colors Juniper, Blush and Sorbet from Close To My Heart's line of Exclusive Inks. It was fun to see all the different entries. Thank you to everyone who participated. 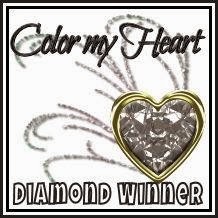 The Diamond Winner was created by Morgan and shared on her TweetScraps blog. This is her first time taking a "Color Dare." 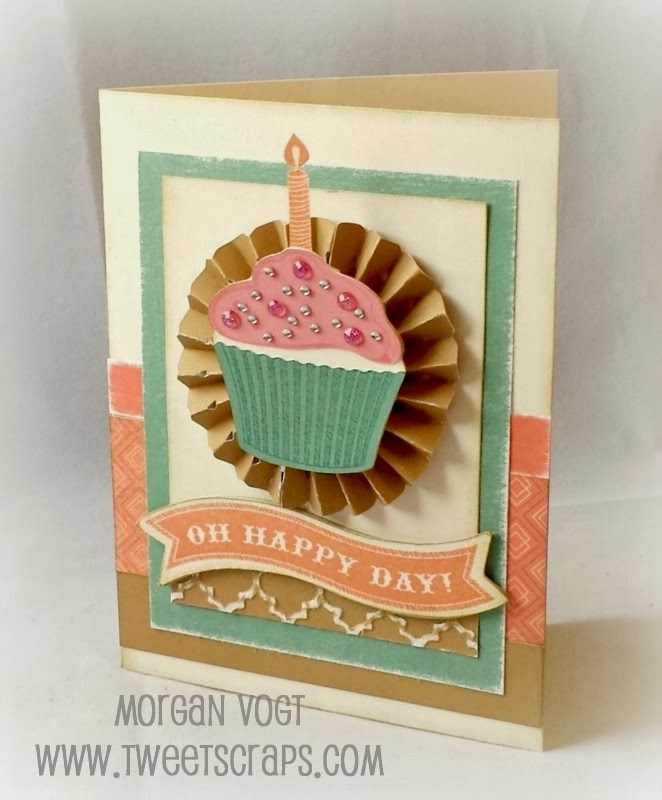 Her adorable cupcake card includes some great textures. 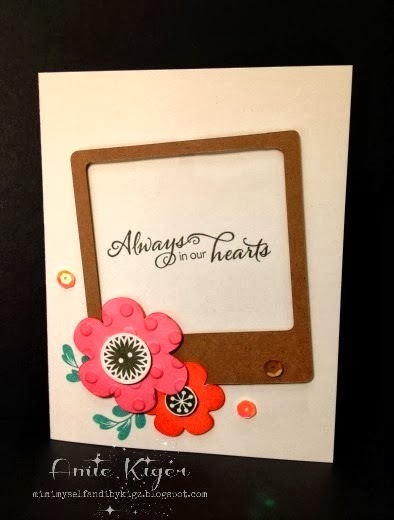 For the Emerald award this week, Amie shared a fun card using a Polaroid frame and flowers with embossed dots on her Mimi, Myself, and I blog. 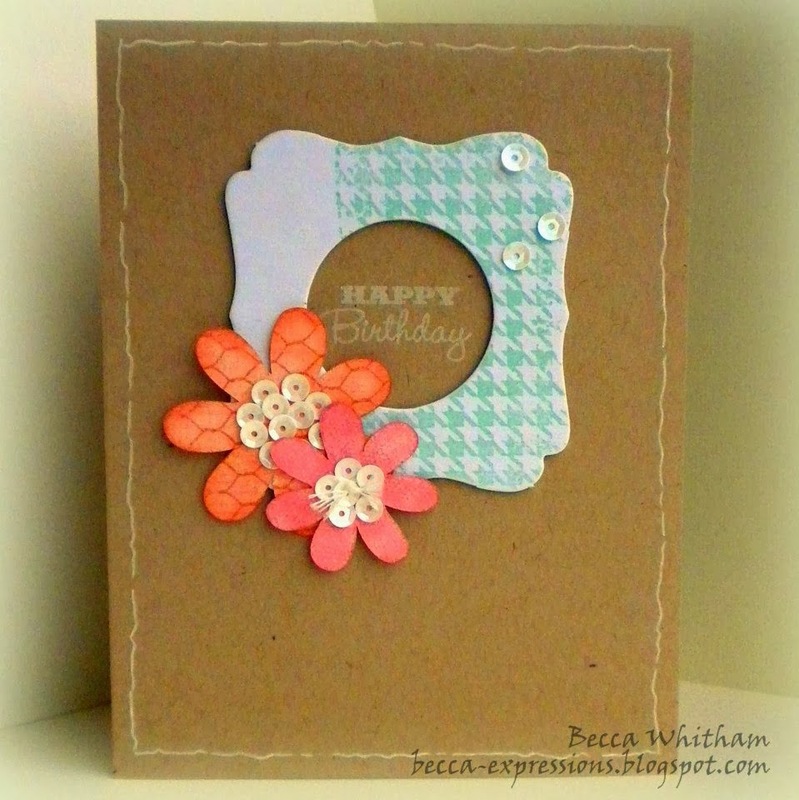 And for our Ruby winner, visit the Create With Joyce blog for her beautiful flowered card. 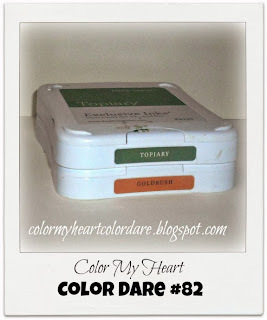 Be sure to join Color Dare #82 using CTMH exclusive colors Goldrush and Topiary. Click on the image to visit the post and add a link to your project. Entries are accepted until 9:00 pm on Thursday evening (February 27). 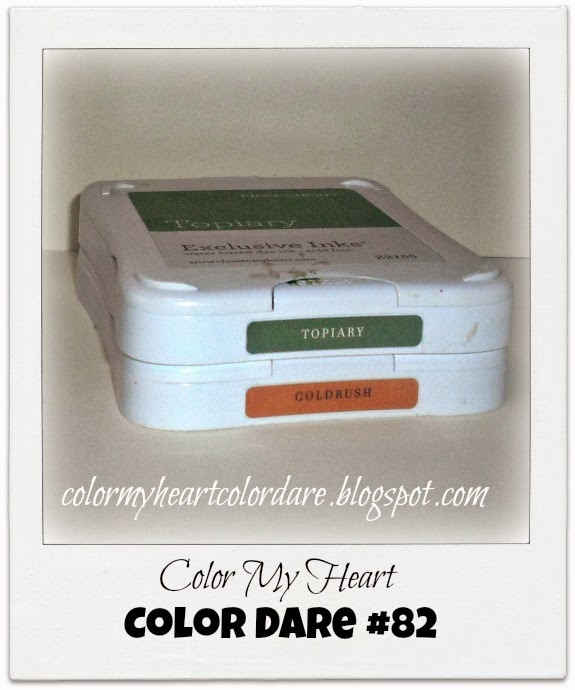 Color Dare Winners will be posted on Sunday. Color Dare #80 was to use the colors Ruby, Sunset, and Cotton Candy from Close To My Heart's line of Exclusive Inks. It was fun to see all the different entries. Thank you to everyone who participated. 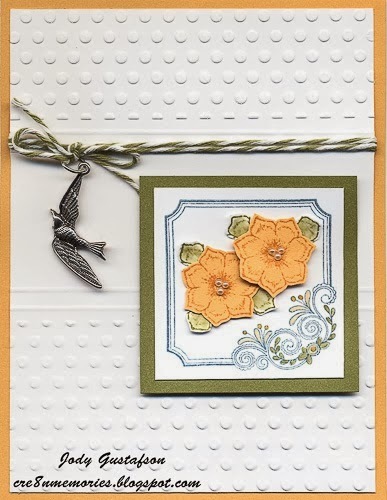 The Diamond Winner is a fun tag card from Lauren's CTMH Craftings blog. There is a "tie" for the Emerald award this week. 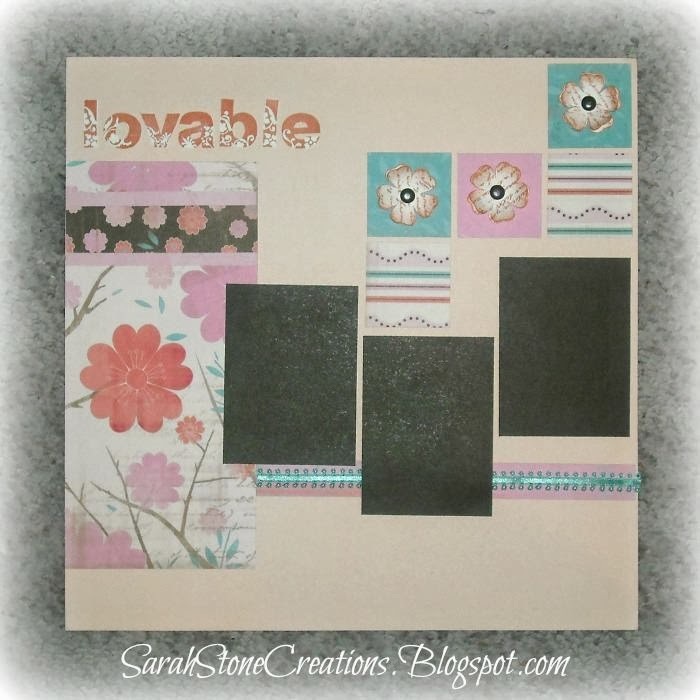 Jody shared a fun card on her Cre8n' Memories blog using a mixture of elements from a Picture My Life kit along with the Quatrefoil embossing folder. 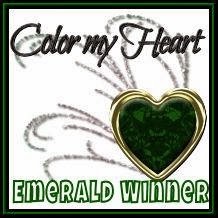 Our other Emerald winner this week is Katrina. 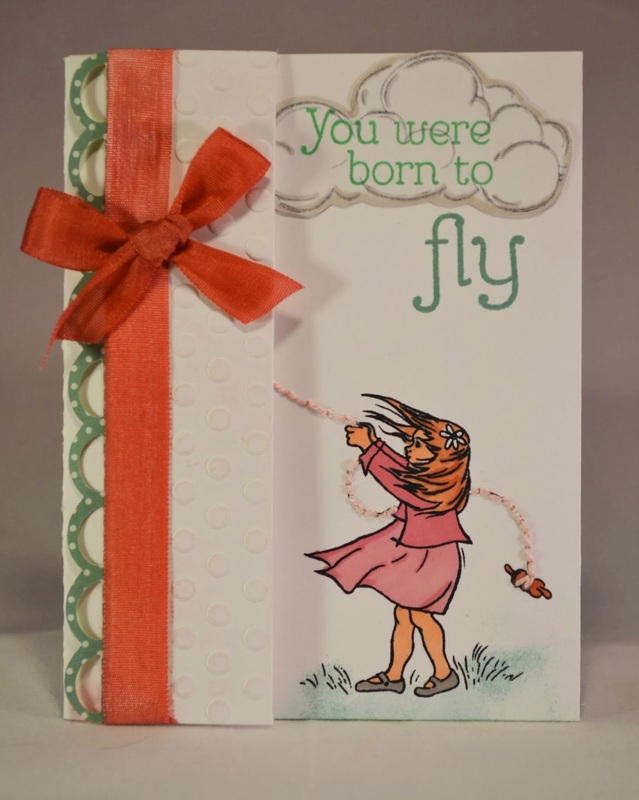 She created a fun owl card and shared on her Scrappy Horses blog. For our Ruby Winner, Angelina created a beautiful floral card. 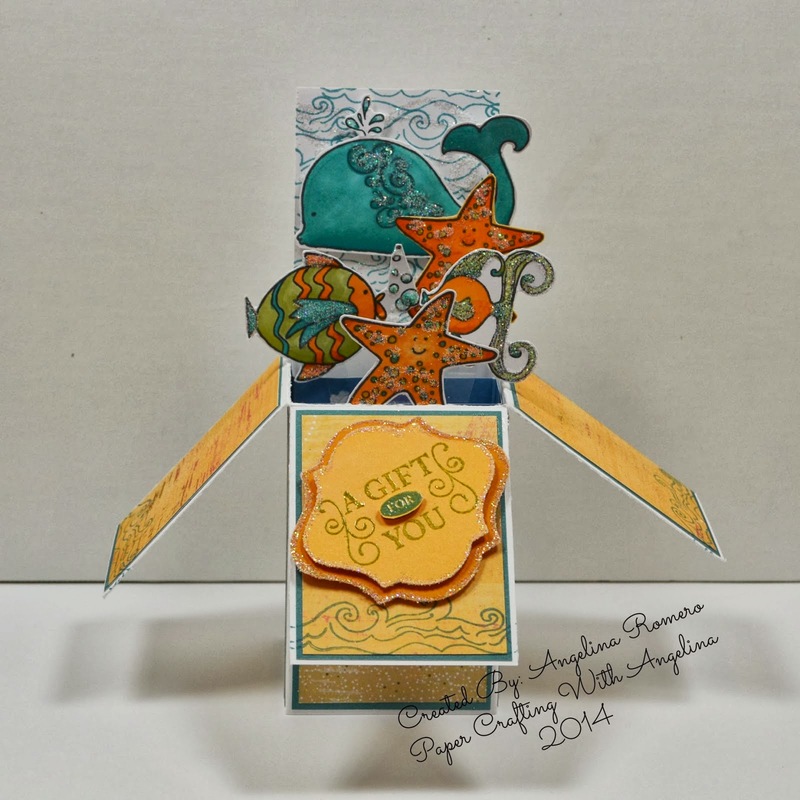 For details, visit Paper Crafting with Angelina. 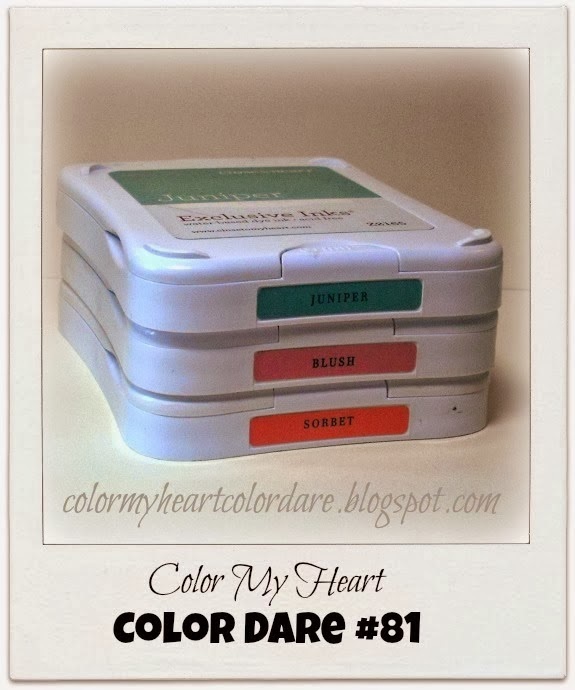 Be sure to join Color Dare #81 using CTMH exclusive colors Juniper, Blush, and Sunset. Click on the image to visit the post and add a link to your project. Entries are accepted until 9:00 pm on Thursday evening (February 20). 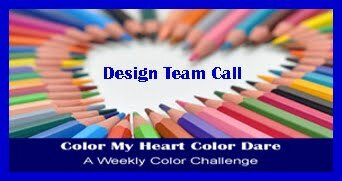 Color Dare Winners will be posted on Sunday. Wishing you all a special day with your loved ones! Our winners from last week's dare will be posted late this weekend. Be sure to check back to see if you're a winner! The dare for this week is a pretty combination: Juniper, Blush and Sorbet! Get your creative ideas going and share your idea! 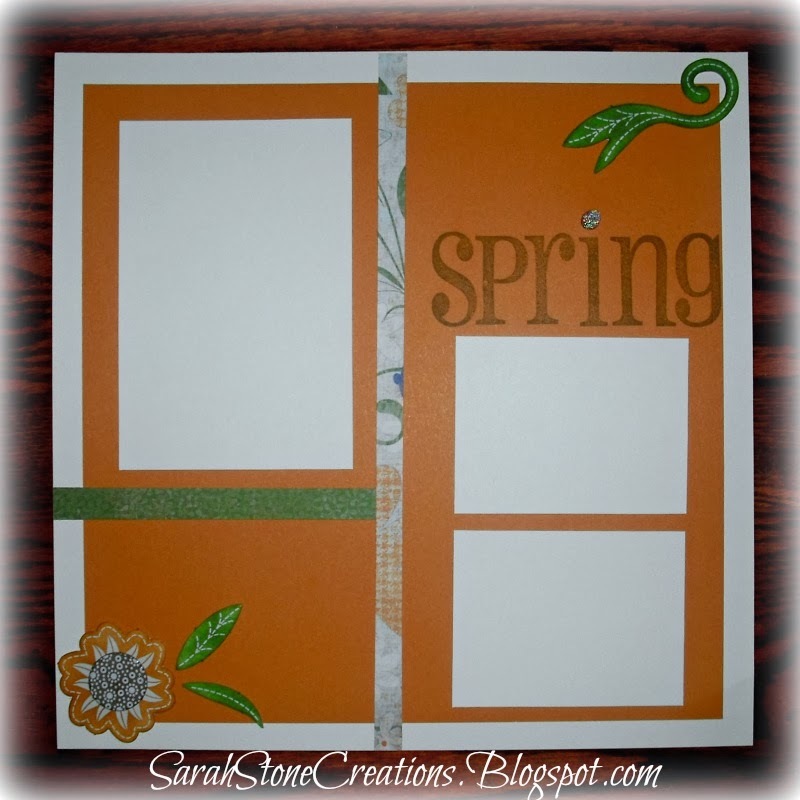 Our Guest Designer this week is Katrina Brown. 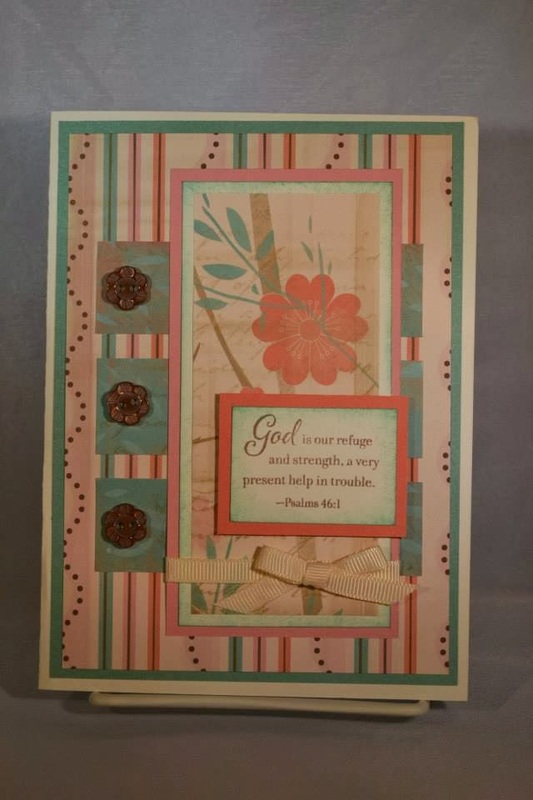 Look at all the great details she used on her card. 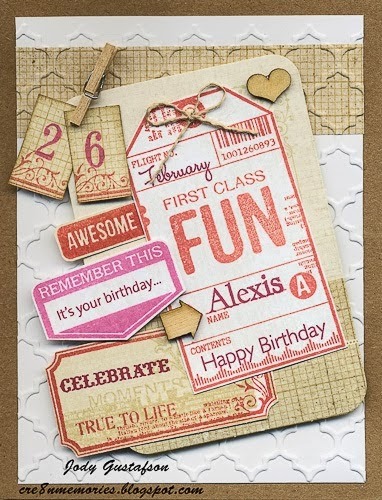 Take a look at what our Design Team created this week! 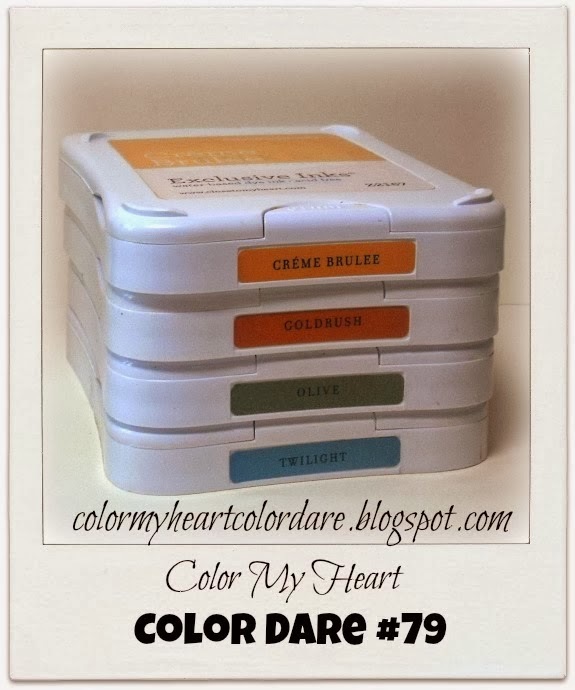 Color Dare #79 was to use the colors Creme Brûlée, Goldrush, Olive, and Twilight from Close To My Heart's line of Exclusive Inks. Or each person could choose a second option which included colors found in the special Cloud Nine kit - Honey, Sunset, and Lagoon. The Diamond Winner for this Color Dare is Katrina. 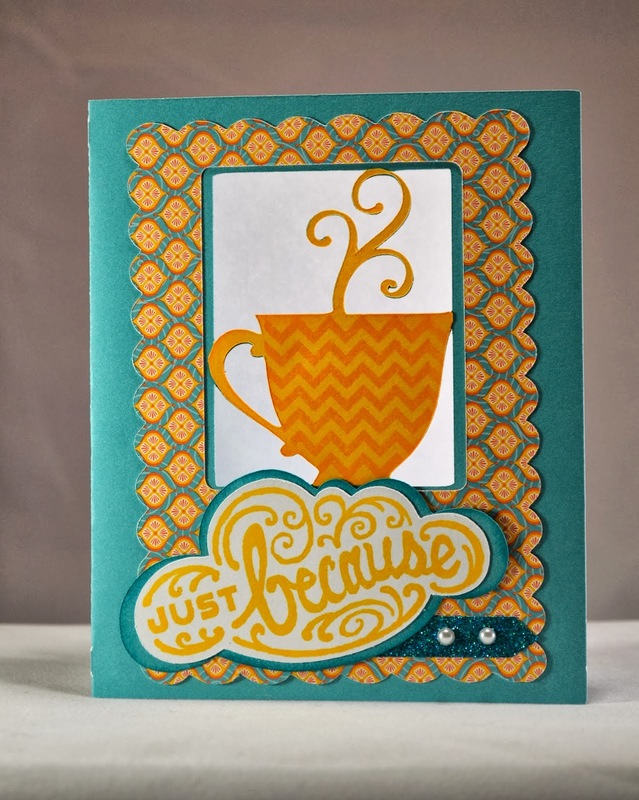 She created a fun coffee cup card, complete with steam rising out of the hot coffee. 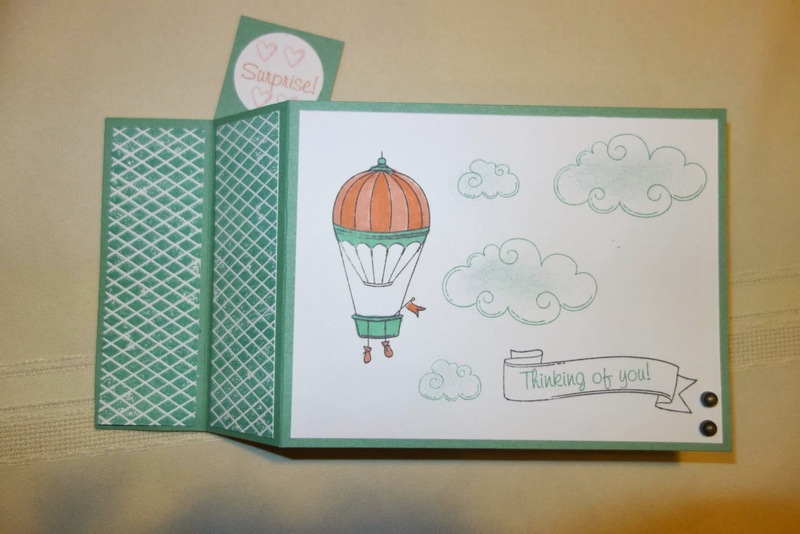 Jody created a beautiful card with a nice embossed front, and was selected as our Emerald Winner. For our Ruby Winner award this week, we actually have a tie. 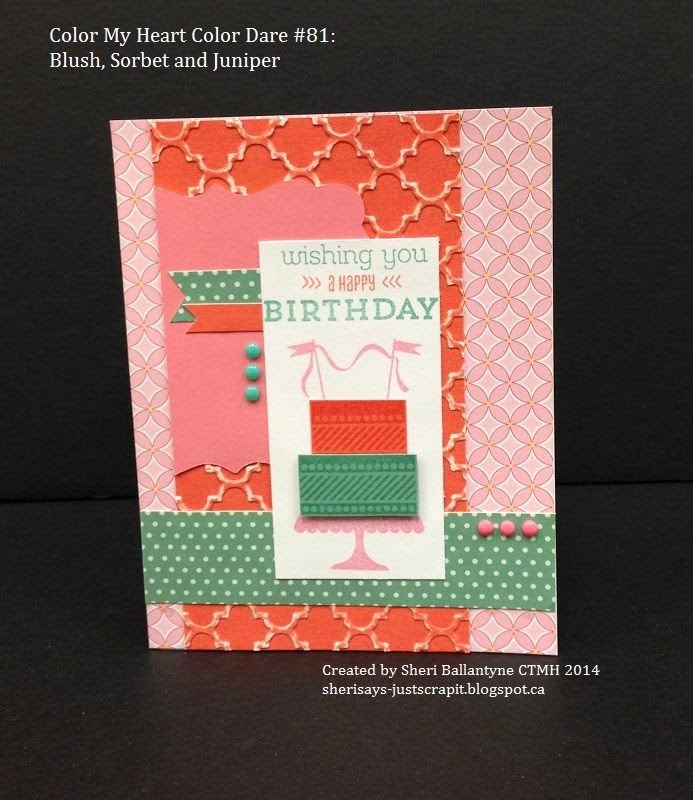 Kathy's birthday card with the scalloped lace rows is a Ruby Winner along with Angelina's very detailed gift box. Be sure to join Color Dare #80 using CTMH exclusive colors Ruby, Sunset, and Cotton Candy. Click on the image to visit the post and add a link to your project. Entries are accepted until 9:00 pm on Thursday evening (February 13). 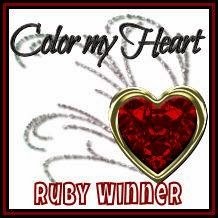 Color Dare Winners will be posted on Sunday. Hi! 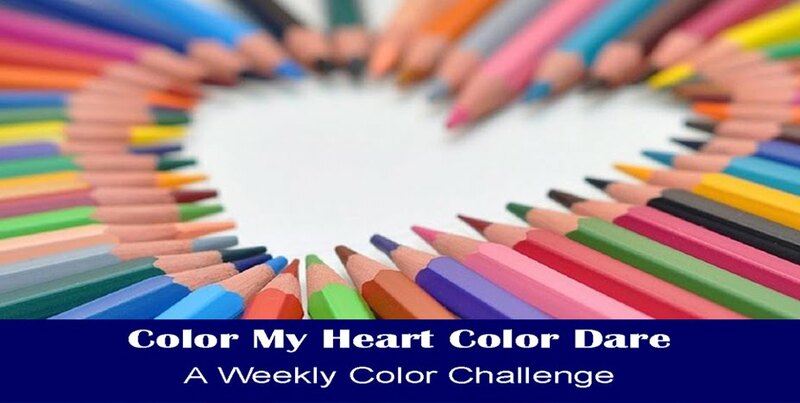 Welcome back to Color My Heart! The winners of last week's dare will be posted tomorrow, so make sure you check back to see if you won. I bet you didn't know that Valentine's Day is only ONE week from today! Time to get all those Valentines made. We have the perfect challenge for that. Our colors this week are pretty and very Valentine-y! Now for some inspiration from Design Team B. 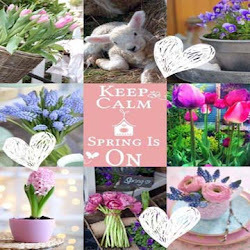 They did a fabulous job this week, so don't forget to leave them some love!